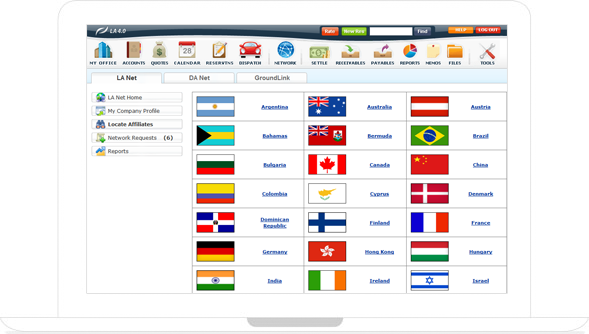 Allpoints Corporate Express is pleased to announce our phone app. Powered by Limo Anywhere our app allows our clients to book trips in just a few key strokes. 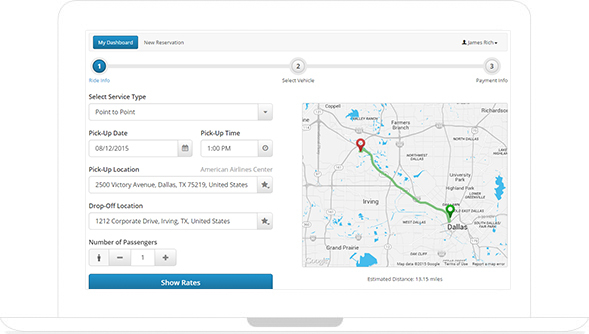 Simply select your pick up location, select your destination, date, time and type of vehicle and your ride is booked. In seconds you have a confirmation. When it is time to be picked up you can view your driver on the screen, see where the vehicle is and call your driver at the tap of a icon. Allpoints is offering 20% off the first four trips booked through the app. To Download the app go to http://www.AllpointsDFW.com and click on the iPhone icon. Its really the easiest way to travel. 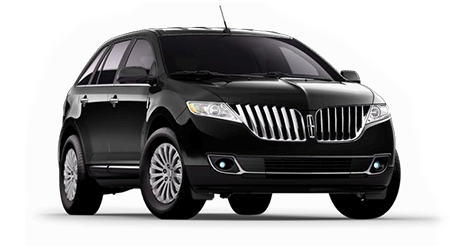 After looking over the likely replacements for the Lincoln Town Car, which has been the staple of airport transportation, for many years. 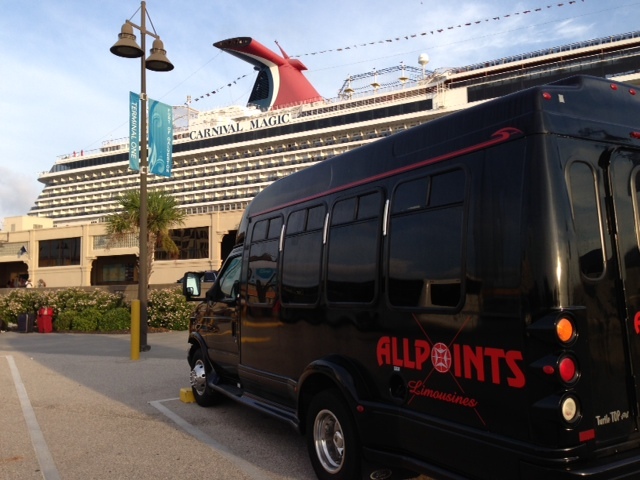 Allpoints Corporate Express has selected a crossover to fill the Town Car’s rather large shoes. The considerations for this decision were the need to service up to four passengers at a time and be able to handle a reasonably large number of bags. Other vehicles often used in the industry include the Lincoln MKS and Cadillac XLR which are traditional sedans. While stylish neither offered especially generous leg room in the rear passenger compartment or room for more than a few bags. The Chrysler 300 was considered but had even less leg room or trunk capacity. While picking up one of our clients one morning Mr. Arnold asked him how he liked the Ford Edge in his driveway. He said he liked it. This led to a look at the Lincoln version of the vehicle. Allpoints has always had Lincolns in it’s fleet. Karen O’Brien liked the vehicle right away. 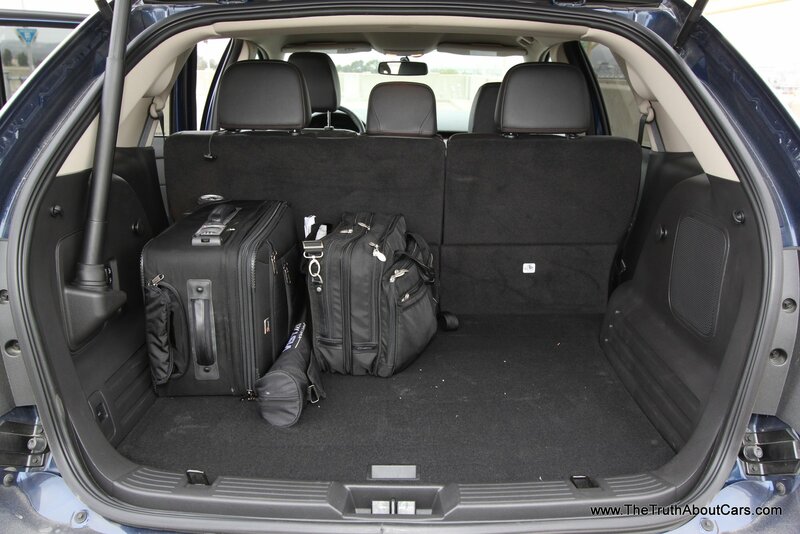 The back seat affords great leg room and the automatic lift gate makes loading and unloading bags a breeze. It will hold as much luggage as a Town Car and does not require bending over to remove the bags. We even found that the Bumper Bib we used on the Town Car works great in the MKX. Allpoints still has some Town Cars in the fleet but the way forward looks bright. We believe that the MKX will provide out customers with a very comfortable passenger area with room to stretch out on the way to their destinations. Of course there is a fold down arm rest as well as a USB port for their devices. Come ride with us and let us exceed your expectations! Cruising is a vacation. Now understand that you are about to get on a ship with three thousand of your new “best friends.” A few tips can make the trip more memorable and fun. After all, that is the point, right? Here are my top seven suggestions to consider. …Every year literally hundreds of cruise parties “miss the boat” and arrive too late to board. 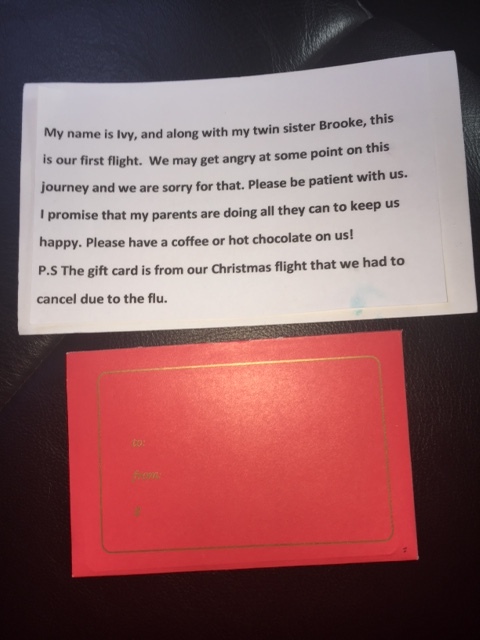 Flight delays, traffic, bad weather and other delays can ruin your vacation. This is YOUR vacation. Why start it with stress and feel exhausted before you even set sail? 2. SAY “BON VOYAGE” WITH A SURPRISE…. There are Champagne and Chocolate packages, Flower packages, and even themed packages for the kids. 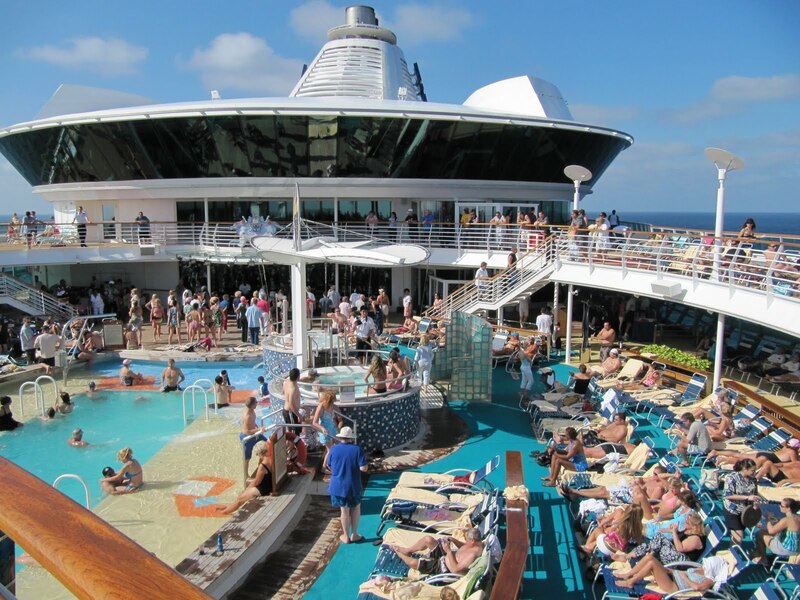 … There is so much more to do on the ship that you may not even think of going to a crowded pool. At full capacity the Disney Magic can hold up to 2700 guests. and most will have their eyes set on the vessel’s pools. Unfortunately there are only a fraction of the chairs necessary to accommodate everyone. Chairs get claimed early in the day and are not given up. Select your swimming times accordingly. Also, look for the Serenity Deck with bar service, plush loungers and whirlpools. 4. EAT ON YOUR TERMS…. … and your own times. 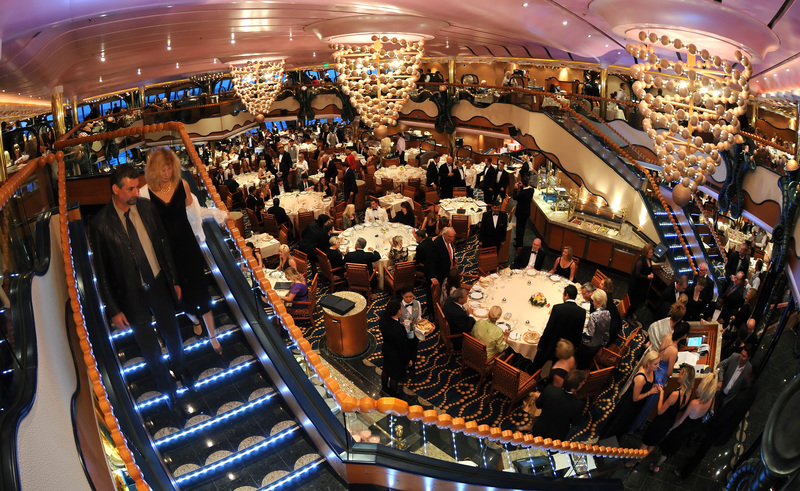 Some cruise lines still offer a rigid meal schedule. Others provide a freestyle dining, Usually buffet style. If your planning on dinner at one of the popular restaurants, be sure to set up your reservations as soon as you are settled, either thru the purser’s office or your cabin steward. If the ship is in port late try having a dinner in the local port. Try room service for breakfast and have a picnic on the balcony. Try a specialty restaurant. While they will cost you extra the prices are still less than on shore. … and skip the bussing hassles. If you are a seasoned cruiser, and have visited the ports previously, then you know one of the best kept cruising secrets. Stay on board and enjoy the pool with fewer passengers. The gambling rooms will be less crowded, the lounges will be quieter with more room to relax. 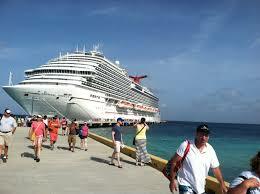 If this is your first time at the cruise ports, then it’s best not to see everything at once. Pick and choose your itinerary. Find one that isn’t completely full. If you’re unfamiliar with the area, stay close to the ship. There is usually a port desk manned to sign in when you want to go back to the ship. BE AWARE, the ship will NOT wait. It is required to leave on schedule. Keep in touch with your phone. If you’re lost, there is usually someone able to guide you back to the port desk. 6. GET A SPA PASS EARLY…. … and enjoy a little bit of heaven on Earth. There is a lot of competition when it comes to at sea spas these days. Make you reservations early if you want these services. Also, inquire at the front desk about using the facilities without the massage. Often for $25 to $30 per day or $100 for a cruise length pass most lines will let you use the facilities, steam rooms, thalassotherapy pools, heated tiled loungers. There are also spa packages for men. This might be a good time to experiment with one. … or relax in one of the many lounges. Or maybe take in one of the variety shows. 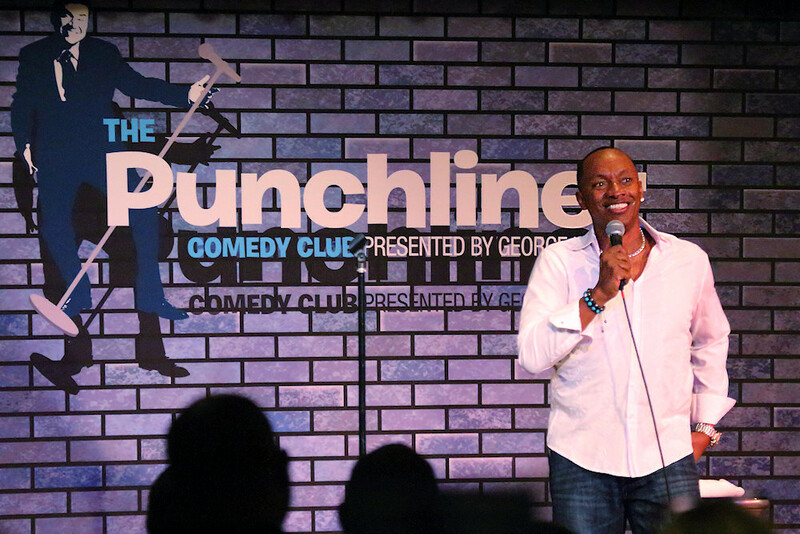 Carnival also has a Comedy Club called the Punchliner. Hey give it a try! These spots tend to quiet down by midnight so fewer people will watch you get crazy. These are just a few suggestions for making your cruise fun and most of all relaxing. On August 21st at around 5 AM the first DART passenger train arrived at DFW’s A terminal. 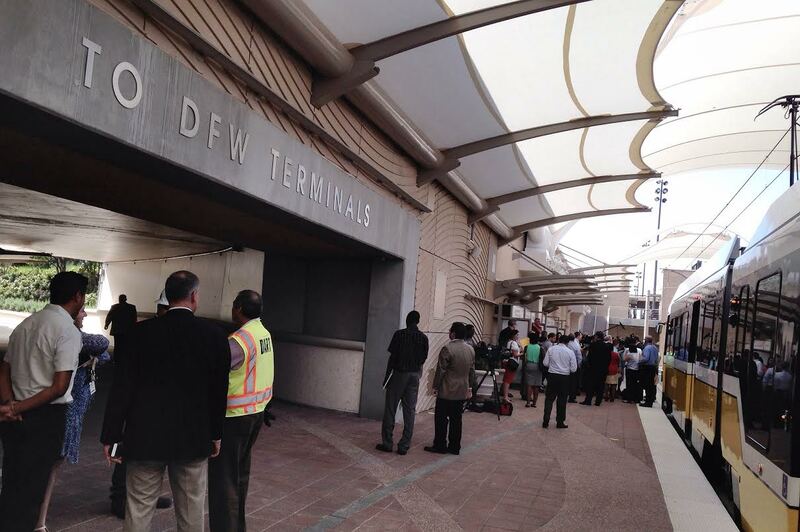 Hailed as a milestone by DART and DFW Airport officials. The train provides taxpayer subsidized rides from downtown Dallas to the A Terminal at Dallas Fort Worth International Airport for $2.50. Once in Dallas passengers may access the extensive greater DART system. DFW and DART expect about 1200 passengers daily of around 166,000 passengers moving through DFW. The final leg of construction cost around $150 million dollars. The effects on other ground transportation services and Allpoints will vary. In practical terms the ride from the A Terminal to downtown Dallas should take about 50 minutes not including waiting for the train to arrive. Of course our of town air passengers will have to tote their bags to the station and when getting off of the train take some other means of transportation, a taxi, to their hotel. With ten stops between DFW and downtown Dallas the journey will take about a hour. One can expect the cost to now go from $ 2.50 to $10.00 – $15.00. Additonally, out of town clients will have trouble determining which rout is best for their final destination. One would expect the total transfer to take about a hour and a half. If the passenger is at one of the other terminals there will be another 15 to 20 minutes transferring on the Terminal Link, with bags, for a total transfer time of about two hours. If one is going to Plano or Garland add another hour. Allpoints estimates that only about 10 percent of clients actually go to Dallas and almost none go directly downtown. There is parking available at some of the DART stations with varying degree of security. Of course, this adds to the travel time. While there are many passengers who today ride shuttles or taxis who are very cost adverse we at Allpoints Corporate Express believe that the time constraints for this type of travel will not greatly effect sedan transportation. The greatest benefit to DFW and the Dallas area may will be that this is a sales plus for Conventions and the meeting business in Dallas. I believe that the presence of the service will benefit Dallas even if many of the clients do not actually ride DART. Employees at DFW will certainly have a more cost effective route to work. I am sure that at “Mary Kay” time next year the Terminal A station will be a sea of PINK! I also believe that one ride on the train will encourage many of those ladies to use a cab, shuttle, or sedan to travel the next time. I observed this in the 1970s when there was a direct bus system into Dallas. In 2010 the Dallas Fort Worth International Airport began a major renovation of it’s terminals and parking garages. Construction effects how Allpoints Corporate Express serves it client at DFW Airport. This program is named the Terminal Renewal And Improvement Program. TRIP for short. This will entail not only renovations to the interior lounge areas, ticketing, and baggage claim areas but entirely new and improved multi level parking garages. These are much better lighted and feature lights above the individual parking spots which indicate if there is a available spot further down the row. Even the exteriors of the terminals are in for a face lift. The old tan concrete surfaces are being covered with a cleaner light colored covering. To minimize disruptions only one section of the terminal is being done at a time. Our website shows these construction areas and closures for your convenience. We will update these as the construction progresses. Simply go to the “HOW TO FIND YOUR DRIVER” icon, click on the terminal listed and a map will appear which shows the construction in darker blue. Of course, this means reduced Pre-Arranged Limousine loading and unloading space where the construction is being done. In the case of the A TERMINAL the first section currently only has three lanes of traffic one of which is used for curbside parking. There are only two spaces on the limousine Pre-Arranged Limo stand parking so we will have our driver contact you by phone once your plane is at the gate so we can pick you up. Allpoints will still have the sign and a smile but most likely won’t be sitting and waiting for you.